From majestic cliffs to rugged, seaside towns, the otherworldly Faroe Islands represent a one of a kind escape for true adventurers! 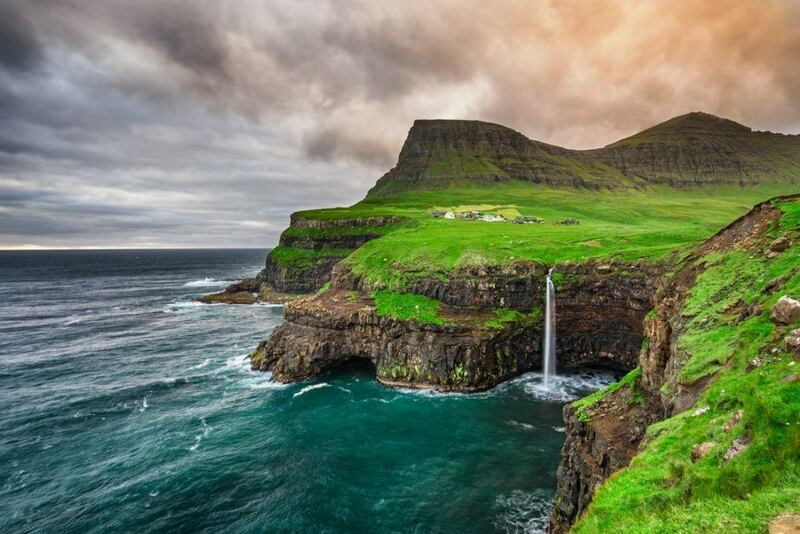 The Faroe Islands are located in the North Atlantic and Norwegian Sea, 320 kilometres north of Scotland and about halfway between Iceland and Norway. 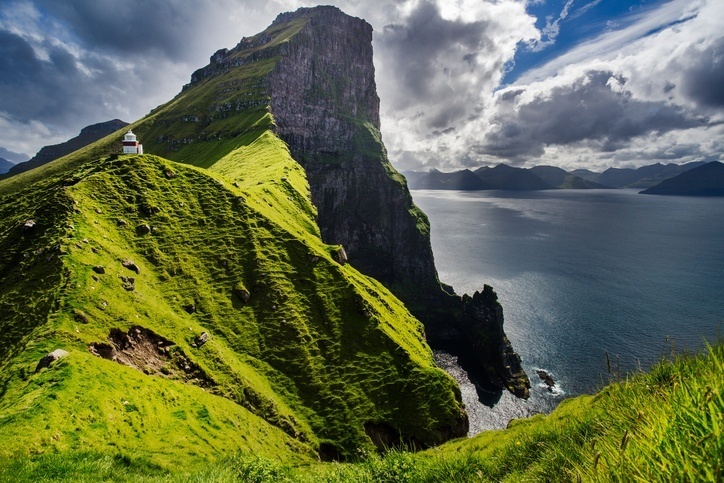 The Faroe Islands can be cool throughout the year with relatively mild winters. Because of this, you can visit anytime of the year (though summer is still the nicest). Some areas, especially in the mountains, can be colder with a tundra landscape but overall it’s not too bad. Despite being generally cool to mild, the weather fluctuates at a moment’s notice in the Faeroes. The road network on the Faroe Islands is highly developed and in good shape. Some roads even tunnel through the various mountains, helping to connect the many settlements and islands. There is also helicopter and ferry service in some areas. Faroese is the primary language of the islands, so it wouldn’t hurt to brush up on some local phrases before visiting. Danish is also taught as a second language. English is becoming more widely spoken, especially amongst the younger population. As the ‘main’ island of the Faeroes, there is no better place to get a feel for the place than here. It’s home to the capital as well as some of the most dramatic landscapes and marquee tourist sights. It’s really hard to oversell the geography of Streymoy. Massive sea cliffs and inland mountain scenery are everywhere (especially in the north), while the south is home to the biggest population centres. Simply put, you could spend your entire vacation here without feeling like you need to go anywhere else. 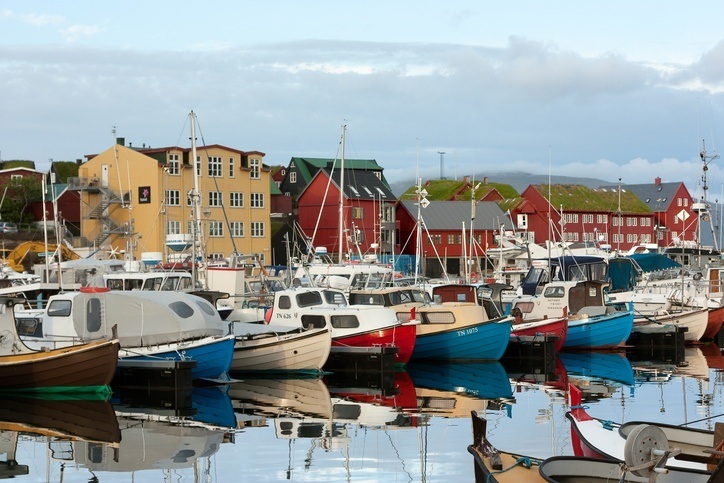 From the name (it translates to ‘Thor’s harbour’) to the colorful buildings, Tórshavn immediately comes to life with a unique and exciting atmosphere. There’s an old town that is full of places to let loose at night (especially in the summer months). While much of the harbour is based around industry, you’ll find there’s a rugged charm to the whole cityscape. It doesn’t hurt that the outskirts give way to spectacular hills and cliffs – typical of Streymoy geography. Outside of the general landscape and the capital, there is one tourist site that rises above them all – Vestmanna. 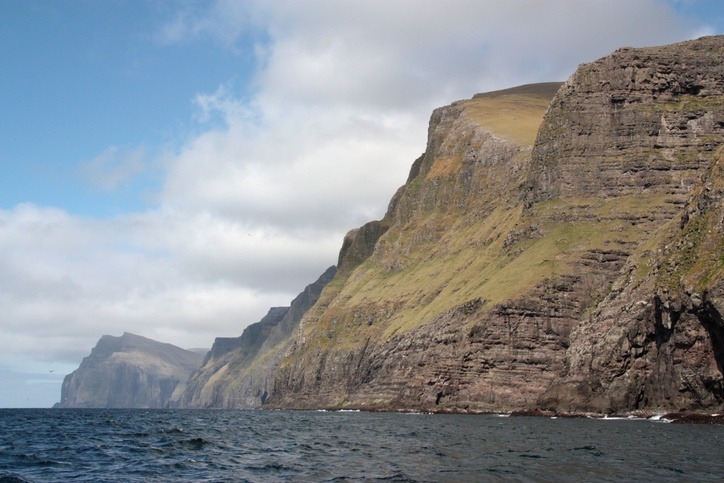 Also located on the island of Streymoy, the eponymous cliffs are covered in seabirds. Going on a boat tour here is great for observing the avian life and taking in the towering cliffs that rise high above you. Birdwatchers will rejoice, but anyone can appreciate the majesty of Vestmanna. The third largest island in the Faeroes, Vágar might just be the most impressive one of the bunch. You’ll find relatively large lakes here amongst the mountains and cliff sides while waterfalls feature in the topography. Vágar is the location of the only airport in the Faroe Islands, meaning it’ll be your first port of call on any visit. Take the time to explore the intricacies of the island before hopping over to nearby Streymoy…you won’t regret it! 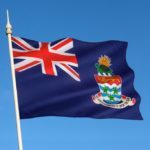 While we can’t cover them all, there is joy to be had across nearly all 18 of the main islands. With fjords aplenty, countless hiking paths, endless moors, live music, open roads, creatures of both sea and land, and a culture that hearkens back to the Viking era; it can safely be said that the Faroe Islands pack a lot into a small package. 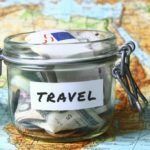 Whether it’s the seafarer’s life you seek or you just want to experience something different, you can’t go wrong anywhere across the Faeroes. Round trip flights between Toronto and the Faroe Islands generally cost about $1100 Canadian with a stop in Iceland. Most flights to the Faeroes come from Iceland, Norway, Denmark, or Scotland – so depending on where you are, the point of departure could vary. Keep in mind that the currency of the Faroe Islands is the Faroese króna (which is pegged at 1:1 with the Danish krone). Overall, prices are a little higher than in Canada (with a standard meal around the $20 mark). That being said, you can definitely save if you’re simply wandering around the isles – so don’t be put off by some slightly inflated prices. Are the Faroe Islands safe? In a word, yes. The crime rate here is very low so most of the things you have to watch out for come from the environment. If you plan on hiking, be sure you have the proper supplies, let someone know where you’re going, and don’t overestimate your skill level. Overall though, there shouldn’t be any major issues. 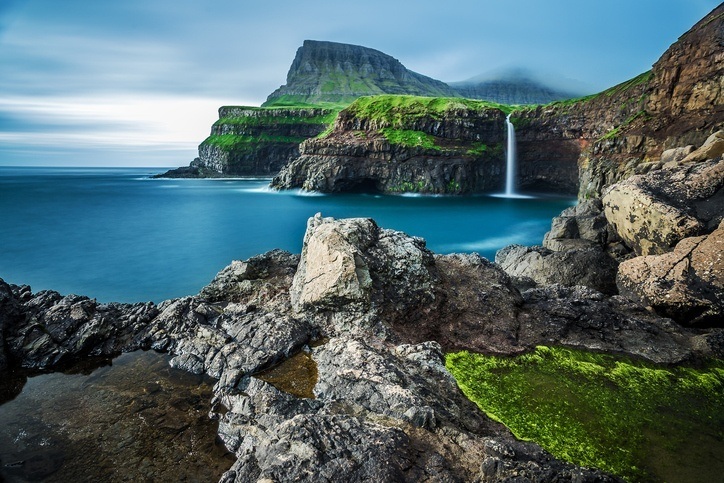 You can learn more about Faroese history and culture in the Country Profile as well as its currency with our Spotlight. For more information, check out the official Faroe Islands tourism site.